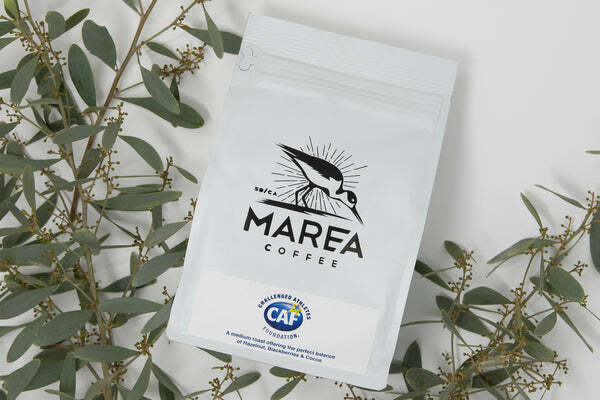 Give the gift everyone loves this holiday season with a Marea Coffee subscription. STEP 3 | How long would you like the gift to last? 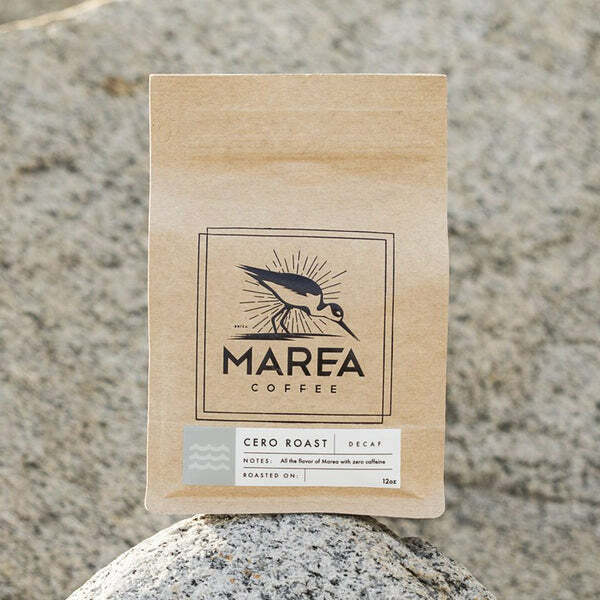 You save 10% off every bag we ship when you sign up for a coffee subscription.